BRANDON, MB – A Brandon University professor, internationally acclaimed for research into racism and immigration, has published a new book about the Chinese families who settled the Canadian Prairies in the late 1800s, and their stories of resilience and resourcefulness. 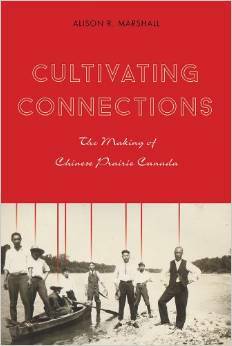 Cultivating Connections: The Making of Chinese Prairie Canada, is the result of nearly a decade of research and more than three hundred interviews by Dr. Alison Marshall, Department of Religion at Brandon University (BU). 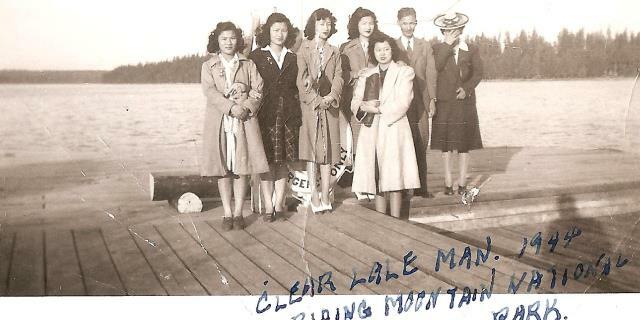 In the late 1870s, thousands of Chinese men left coastal British Columbia and the western United States and headed east, bound for what they saw as a land of opportunity. In communities across the Canadian Prairies, they would open shops and potentially earn enough money to marry. 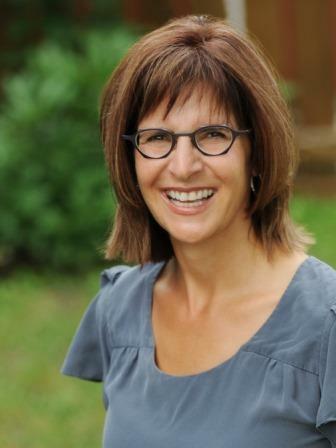 Dr. Marshall will launch Cultivating Connections, her second book, in Vancouver on September 17, Toronto on November 7, and in Winnipeg and Brandon at later dates.